the U.S. in the first quarter of the year, but at a slower pace.  The Case Schiller National Index gained .2 percent.  New York was the only city to show a home price decline. 2 cities, Dallas and Denver, reached new highs. 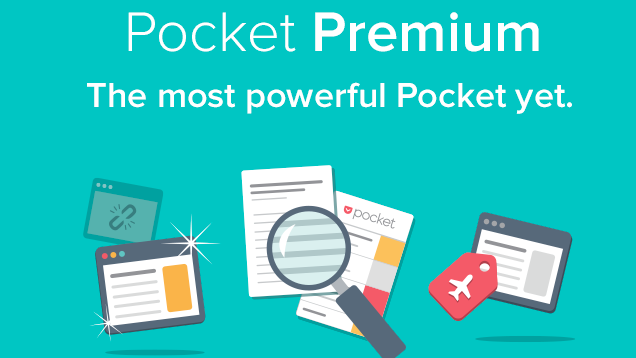 Pocket today has introduced a Premium version of the bookmarking service. In addition to saving content forever (even if the links go bad), Pocket Premium adds full text search and suggested tags. So you’ve decided you’d like to become a vegetarian, or maybe you already are. Welcome to the club. I’ve been a vegetarian for over a decade, and while it wasn’t always easy, I’ve learned to incorporate my food choices into my family and social life with the minimal amount of friction and hassle on both sides. 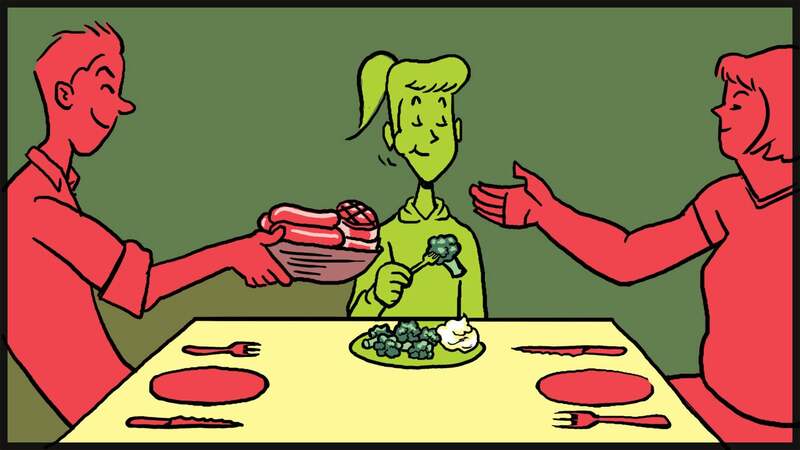 Here are some tips for co-existing with our omnivore brothers and sisters at meal time. Before you head out to fire up the grill, be sure to peruse this list of all the best Memorial Day sales from around the web. Naturally, a ton of clothing outlets are offering huge sitewide sales, but there’s a bucketload of gadgets, games, and household goods to be had as well. 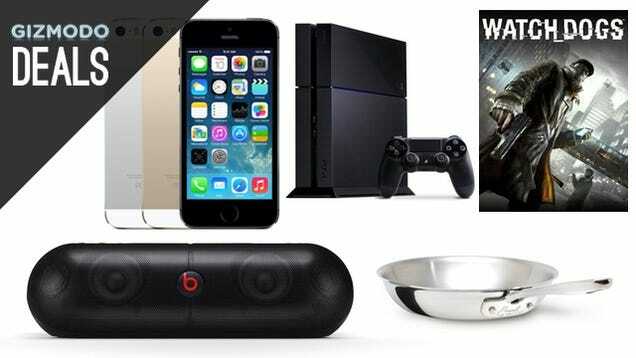 We’ll keep our eyes open and add more deals throughout the day, but if you see any we missed, be sure to let us know. data from the Mortgage Bankers Association. latest U.S Economic and Housing Market Outlook for May. happening, but at the heart of the matter, it comes down to jobs. job creation to get the housing engine firing on all cylinders. supply and demand factors faster than keeping emplyment growth going. Frank Nothaft, FHLMC vice president and chief economist. 30 year fixed rate mortage rising slowly over the year to around 4.6%.